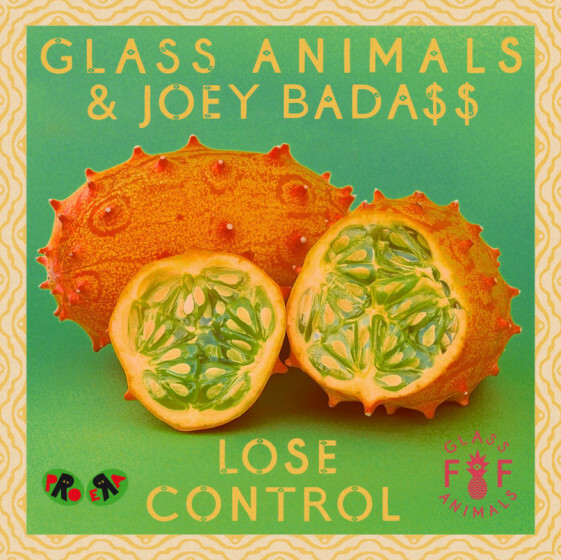 In an unexpected collaboration, Pro Era’s Joey Bada$$ teams up with Indie band Glass Animals on a new track called ‘Lose Control’. Speaking on the track, Glass Animals said: “So excited to share this new track with you all… got into the studio with our friend Joey for this one and ended up working together overnight ’til we had it nearly done”. Stream below via SoundCloud.